Maria studied on the School’s Foundation Course before going on to the BA (Hons) in Intermedia Art at Edinburgh College of Art. She tutors Mixed Media and Beginners’ Drawing and Painting courses. 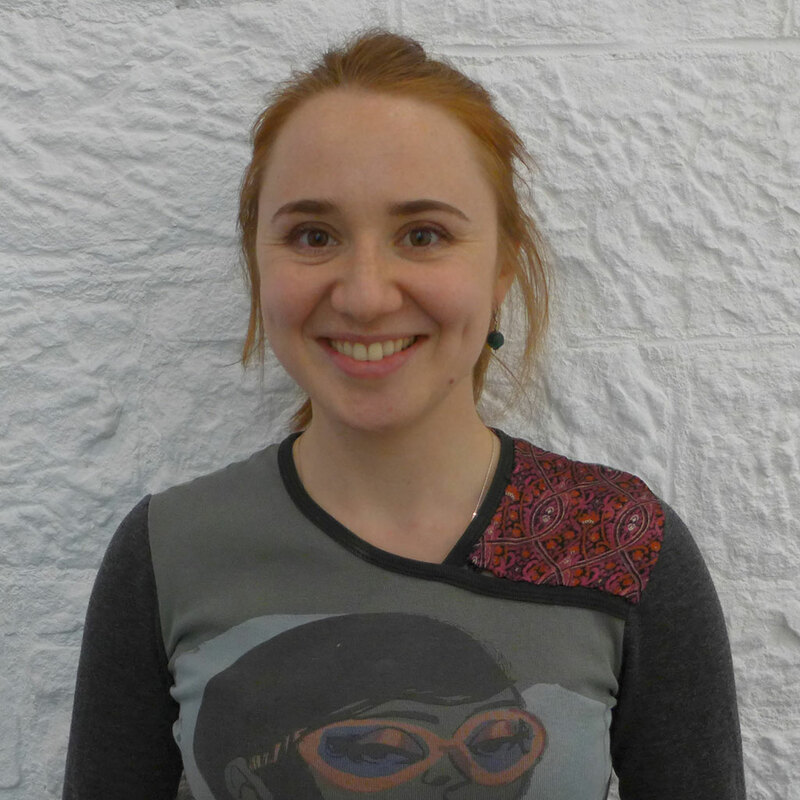 Maria is from Krakow in Poland and now lives and works in Edinburgh. She is fascinated by the manner in which the material, form and construction of the artist’s creation impacts through our immaterial responses, such as astonishment and curiosity. Maria has worked with many different media but mainly creates her work from audio cassette tape, using its material properties to generate the viewer’s experience. She has exhibited in Scotland and Poland, was awarded the Loomshop Gallery Prize and her work, Step 1-4 was acquired by the Art Collection of Edinburgh University.